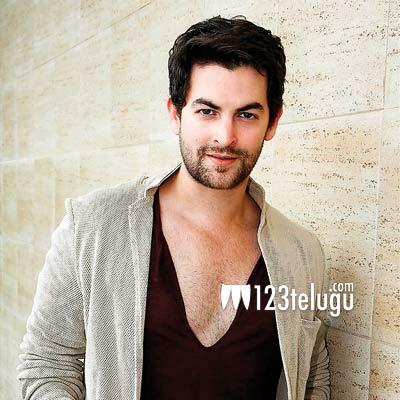 Bollywood star Neil Nitin Mukesh is essaying the chief antagonist’s role in Young Rebel Star Prabhas’ highly-anticipated action adventurous thriller, Saaho. The film’s next major schedule will take place in the UAE. In his latest interview with a leading English daily, Neil Nitin Mukesh was all praise for Prabhas’ humble nature and how he remains grounded despite the huge success of Baahubali. “The saying, ‘Once the tree start bearing fruits, it bows down to earth,’ describes him aptly,” Neil said.